1 x 1PC Project 2016 Standard Digital Product License Key with installation media. 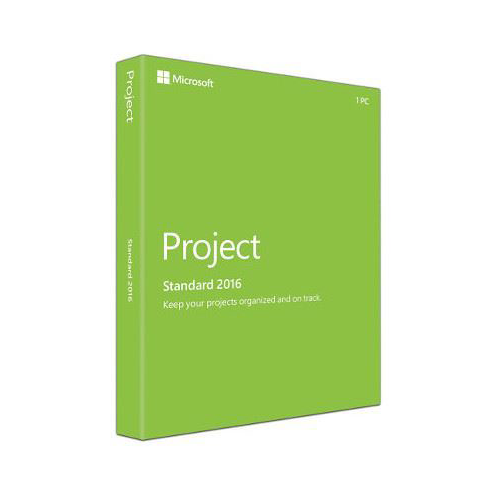 Project 2016 Comes in two Editions - Standard Edition and also Professional Edition. 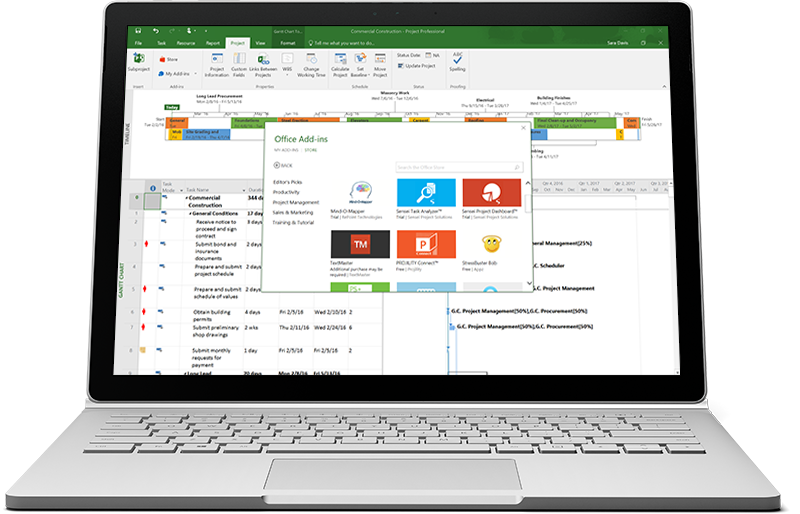 Microsoft Project Professional 2016 is a professional business tool which helps create business projects in collaboration with other members. It comprises all Project Standard features but also has resource management, endless collaboration tools,visual time-sheets, as well as SharePoint task sync and much more. The ‘getting started’ screen instantly assists you to learn quickly new features so that you begin right away. 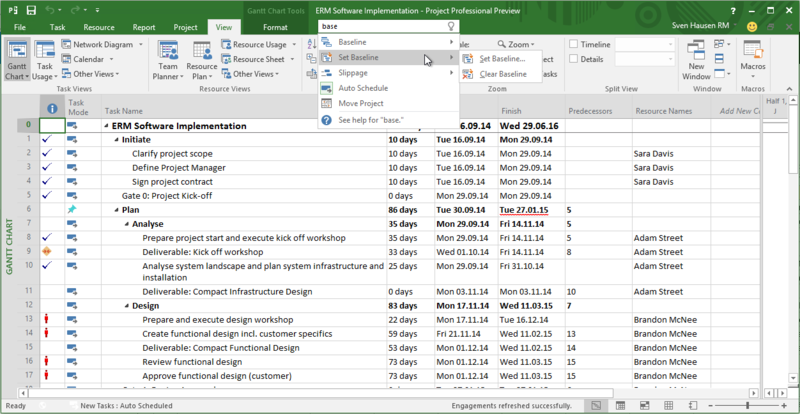 Projects' automated scheduling applications help quicken training time and inefficiencies. Furthermore, you can create multiple timelines that make visualizing complex schedules simpler to manage. Resource management software tools help with building project personnel, creating more efficient schedules and requesting resources as and when needed. Most importantly, the reports assist you to visualize information to gain valuable insights across all committed projects, thereby making more information-driven decisions sharper. 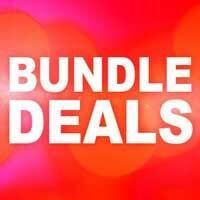 Keep your projects organized with endless features for support and assistance. 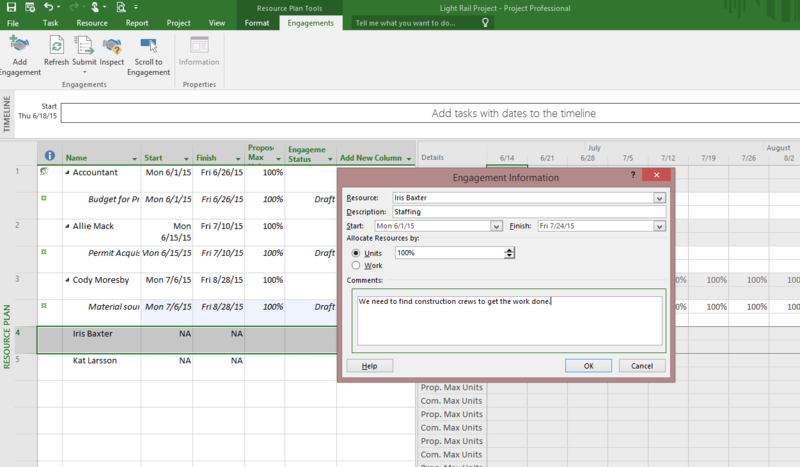 Easily create modern reports, measure progress,communication of project details effectively with all stakeholders. Project is a continous of the familiar design of previous versions so it is quicker to get started. Project 2016 improves upon all features of previous versions and adds endless new features to assist with all projecting and budgeting decisions. 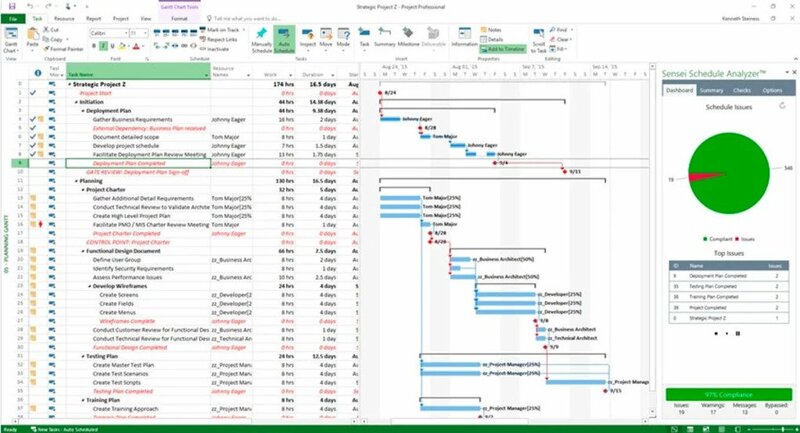 Microsoft Project is no doubt an excellent scheduling product and Microsoft Project 2016 enables a company to have a fully-fledged project management suite to assist with increased project management activities and their efficiency to manage all projects. 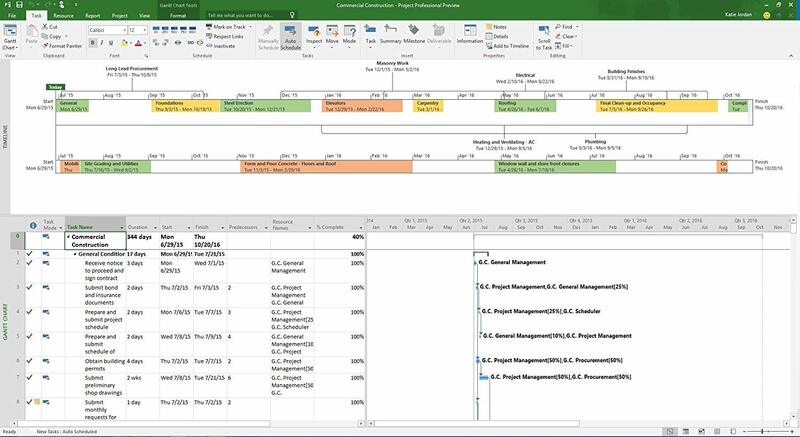 Project 2016 delivers some of the most requested capabilities: Resource Management fetures, Resource Capacity and Planning features. In ddition to these key capabilities are enhancements including Resource Engagements and Capacity heat maps. 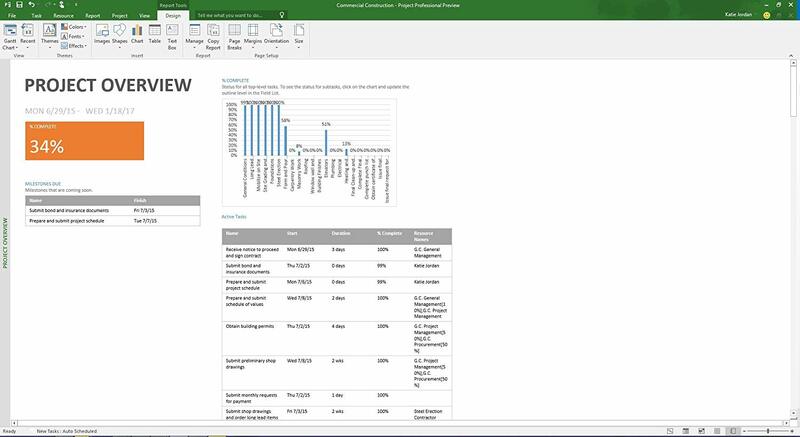 Project 2016 now provides an end-to-end experience for managing and optimizing your resource utilization for all your Projects and budgets. 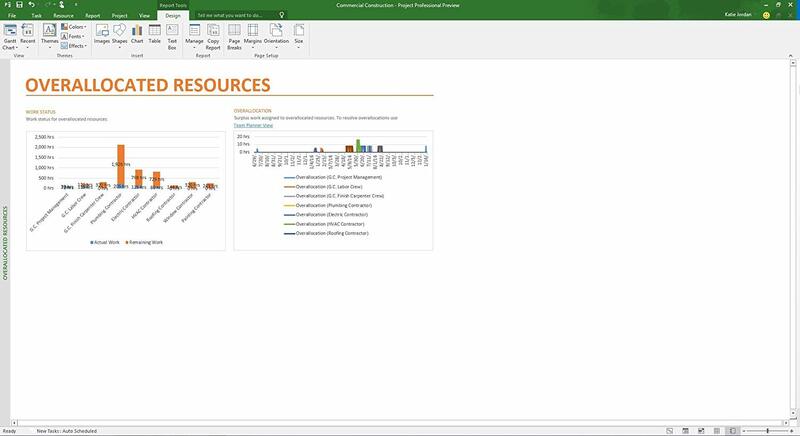 In addition to resource management, there are a host of improvements and new features to assist in being more productive including improved timelines, Tell Me integration and full support for Office add-ins and cloud services. For project managers and other end users; securing resources to ensure your project is properly staffed has always been challenging. With Project 2016, it is now possible to systematically request a resource, and request approval, then lock that resource to guarantee it’s available and usable for all your peojects. 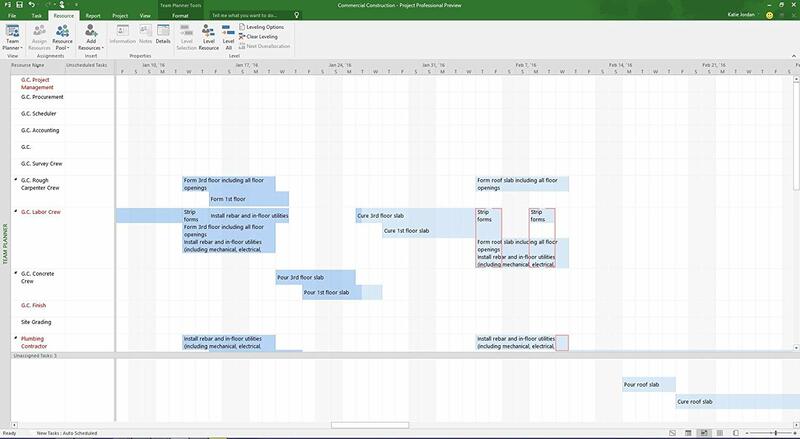 Another great feature of Project 2016 is that you can create multiple timelines for your project and you can even set the start and end dates for each timeline to highlight a clearer picture, therefor allowing, you to plan ahead and make concise and detailed decision making.